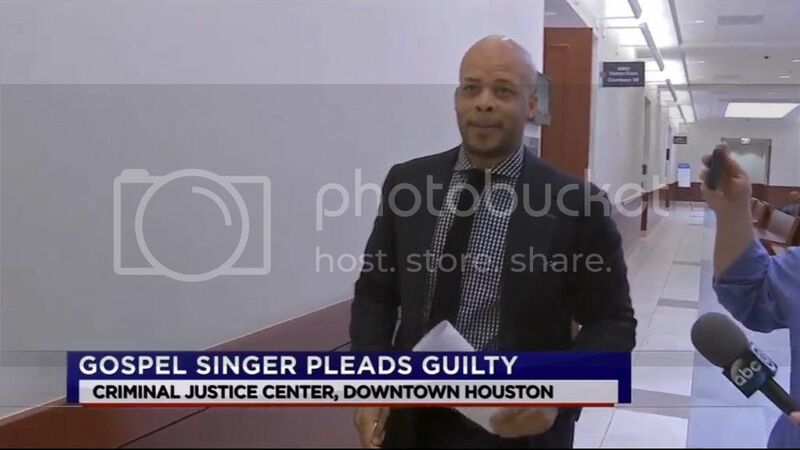 Grammy-nominated recording artist, James Fortune, has pleaded guilty to assaulting his wife. Fortune is best known for his 2008 hit, "I Trust You." He accepted a plea deal Tuesday to a third degree felony charge of assault. He was sentenced to five years of probation plus five days in jail. He must also serve 175 hours of community service, complete a "batterer's intervention" program and stay away from his wife. Authorities say Fortune struck his wife with a wooden vanity stool, kicked her and threw her against a wall inside their home in October of 2014. In court, a prosecutor read a victim impact statement form Fortune's wife in which she wrote, "I hope in all of this you get help. Serious help. Although this probation might be like a slap on the wrist, I hope you look at it as a moment to better yourself and change something within you for your future." This is the second time Fortune has pleaded guilty to a charge of violence against a family member. In 2002 he took a plea deal for six years of probation after burning his four-year-old son in hot water. Investigators said Fortune said it was a form of discipline. The boy was burned over 40 percent of his body.